Life is filled with joy busters and joy builders. Life is filled with joy busters and joy builders. 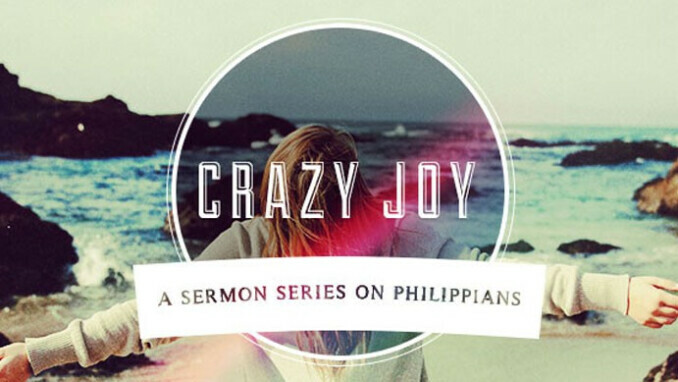 While one can never totally rid life of joy busters, it is possible to fill life with a Bible based joy – crazy joy – a joy based on the powerful perspectives and promises of God – a joy taught and exampled in the book of Philippians; a joy that begins with Confidence.